This is not a kids-only event. Eligibility: Class III & above. Registration open to adults. You may accompany your child after purchasing a ticket for yourself. 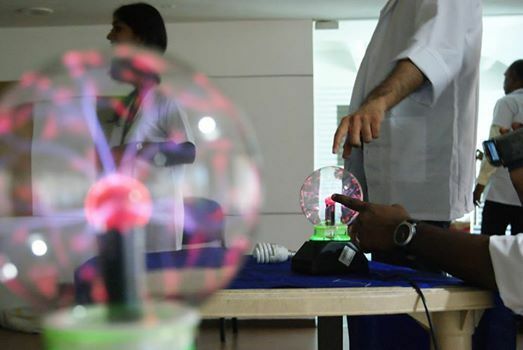 It will be a 1.5-hour fun-filled event with lots of exciting and awe-inspiring science experiments. 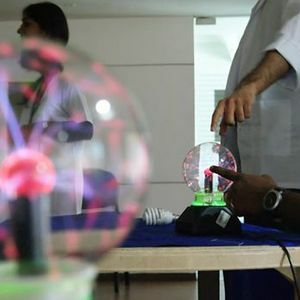 Witness the magic of science with full transparency and explanations! Completely safe for the viewers and totally intriguing. Highlights include Liquid Nitrogen and Dry Ice.